Are you planning a party for the Super Bowl? Today I am over at SNAP! 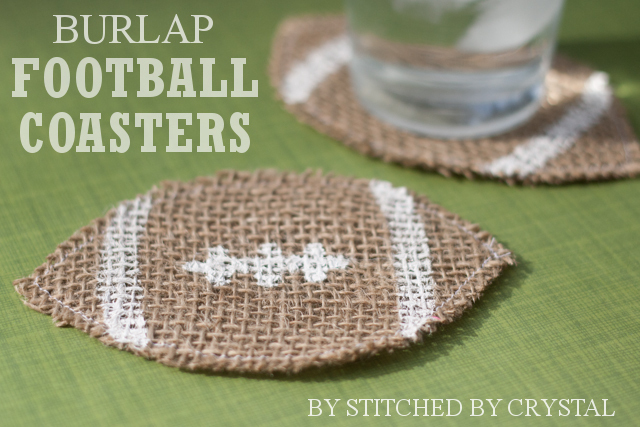 sharing a tutorial for these adorable football coasters that would be a perfect addition to any football party! Head over and check them out!